1) . Expanded metal mesh is widely used in road, railway, civil building construction, and water conservancy project. 2) It also can be used in outer wall decoration and chemical industry, as window screen, filter, etc. 1. How to make an inquiry of wire mesh or machine? You need to provide material, mesh size, hole diameter, hope type and sheet size & quantity . 2. Can you provide free sample? Yes, we can provide free sample in half A4 size for wire mesh together with our catalog. But the courier charge will be on your side. 4. 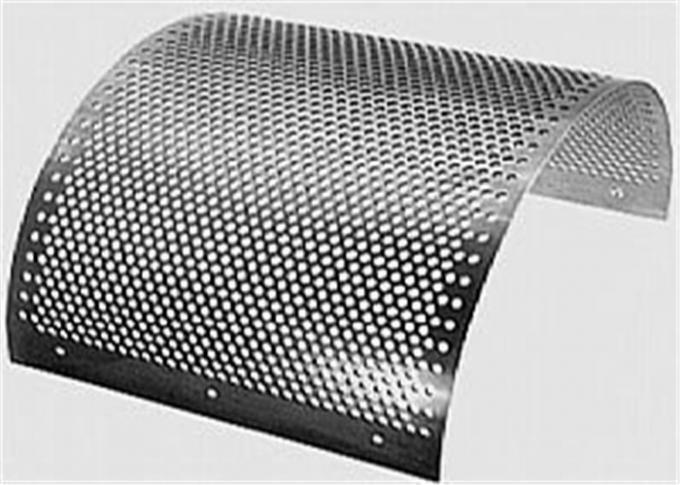 Can the surface of the perforated sheet be plastic coated? No problem.At your request, please feel free to choose.However, such products will increase the cost. 5. Why the products are covered with oil, which is not convenient for carrying? In order to reduce the friction plates and abrasive, lubricating oil is very necessary. 6. Will the sheets be deformed after being perforated? We have treated the metal sheets in advance. You need not worry about this. 7. 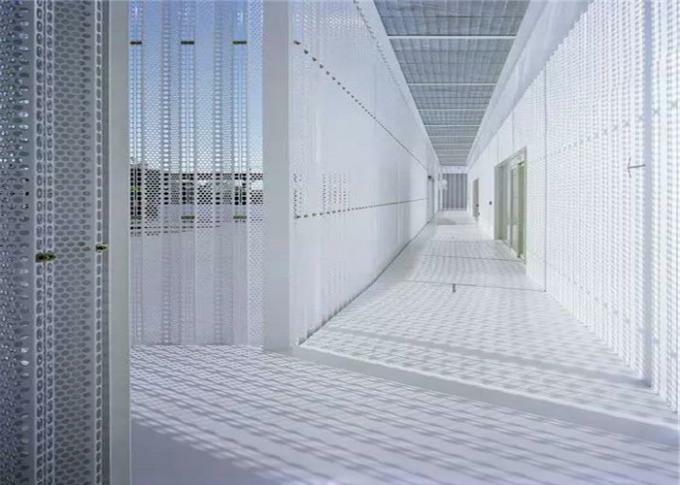 What is artistic perforated metal screen? 8. Is the opening whatever we want? 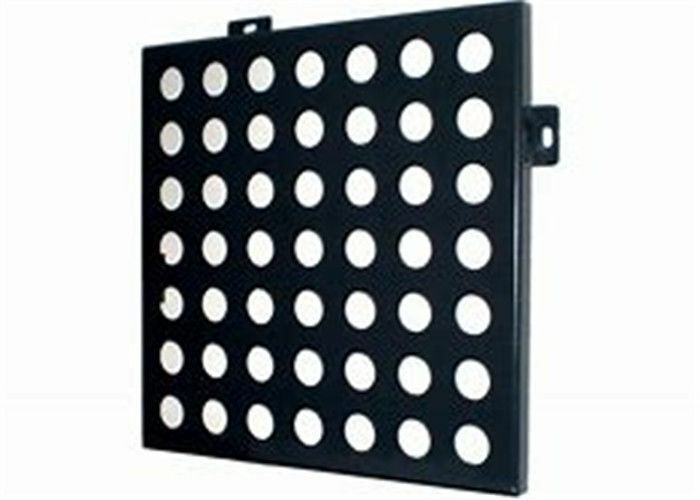 Generally speaking, the use of circular hole is the largest, rectangular and diamond-shaped hole are also very popular. 9. How is the opening hole type? There is a conventional pattern, staggered 60 degrees, 45 degrees staggered, parallel, etc.